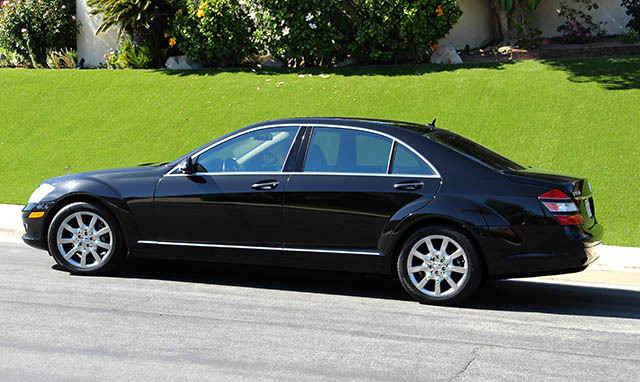 Seated on fine hand-fitted leather upholstery and surrounded by one of the most beautiful automotive interiors, our professional drivers will whisk you to your destination in style. 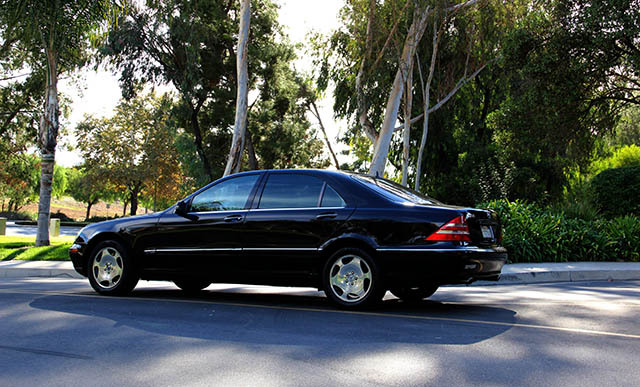 To reserve one of our luxury Mercedes Bens S600 sedans for your next trip, contact one of our friendly reservation specialists. Call Us Anytime! $45 flat fee to Disney area hotels.